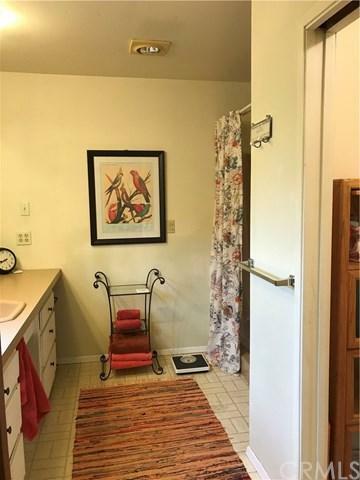 Located in the Laguna Lake neighborhood of San Luis Obispo, near shopping, parks and hiking trails, on the beautiful Central Coast of California, this 4 bedroom 2 bath, 2200 sq ft home is ready for a new owner. Large fenced backyard with concrete patio for outdoor dining, lots of roses, raised beds for gardening and several trees(Jacaranda, Olive, Birch and more) in a park-like setting. Also, additional concrete slab and electrical set up for you to bring your jacuzzi. 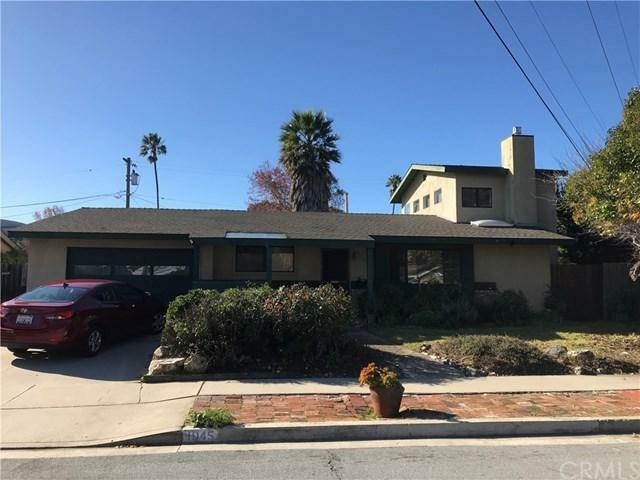 Needs updating but with a newer roof Located in the Laguna Lake neighborhood of San Luis Obispo, near shopping, parks and hiking trails, on the beautiful Central Coast of California, this 4 bedroom 2 bath, 2200 sq ft home is ready for a new owner. Large fenced backyard with concrete patio for outdoor dining, lots of roses, raised beds for gardening and several trees(Jacaranda, Olive, Birch and more) in a park-like setting. 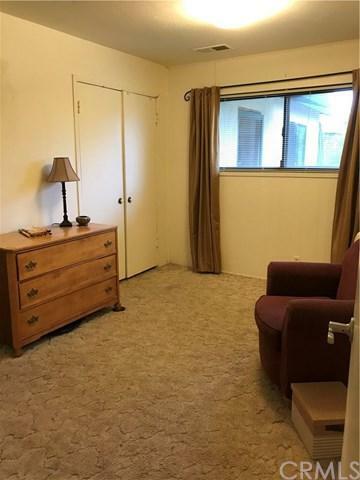 Also, additional concrete slab and electrical set up for you to bring your jacuzzi. 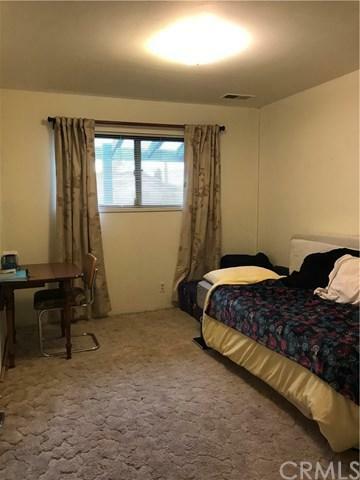 Needs updating but with a newer roof and dual pane windows, this one is priced to sell.